This course will meet every Tuesday evening from 7:00 to 8:15pm, beginning April 23, and run for eight weeks, through June 11. 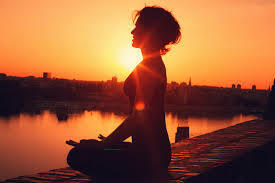 The Yoga Sutras of Patanjali is the classic text of Yoga theory and practice, a how to guide to achieve “samadhi” or Self-realization, and a must for serious students of yoga. Join us. Register here. .
accompanied by a short reading. Next Teacher Training begins April 28, Register Now! Personalize your gift by choosing a particular type of gift certificate (e.g., an Intro Series, a 20 class card, a 1, 3 or 6 month unlimited, or by choosing a gift card for a particular dollar amount.) You can also add a message and choose the date you would like your gift certificate emailed to the recipient, or print out your certificate and hand deliver. 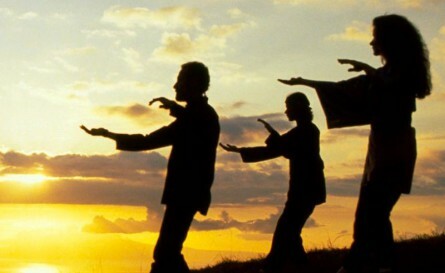 Flowing movements for harmony and balance. New to Yoga? Curious about yoga? Now’s your chance: YOGA IS FOR EVERYBODY. Intro to Yoga is offered five times a week. Monday at 5:30pm, (Tuesday, Wednesday and Thursday at 7pm), and Sunday at 10:30 am. An 8 Class Series is $88. Come as often as you want. Join the Dhira Yoga Community. One Month of Unlimited Yoga for $50! 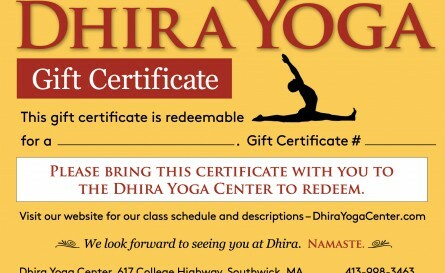 If you are new to Dhira, you can take unlimited classes for your first month for only $50. Great way to begin your yoga journey at Dhira. Try as many flow classes as you like. That’s right – as many as you like for 30 Days. 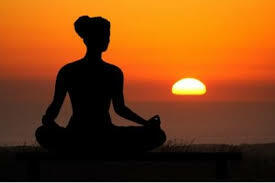 Or, if yoga is new to you, Begin with our Intro to Yoga Classes and save the Month of Unlimited Yoga Special for later. “Dhira” is Sanskrit for steady or courageous. 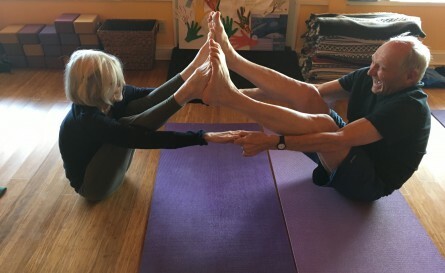 Dhira offers fun, daily yoga classes: challenging classes made accessible to all, as well as “Intro” classes for those newer to the practice, or those who want to focus on the basics. Steady and courageous are just two of the many virtues a regular yoga practice will cultivate in you. “My yoga mat is a magic carpet. On it, I discover places within me I never knew existed.” – Anonymous. Come join our vibrant, loving community, and discover places within, that you didn’t even know existed. Expires one month from date of first class taken. Expires three months from date of first class taken. Expires one month from the date of first class taken.